Commission for a client whose offices are based on the new Google Campus in Bonhill Street. He asked us to capture some casual and relaxed headshots for his digital media/marketing purposes. These were taken around the building and we used the quirky interiors to add to the informal look. 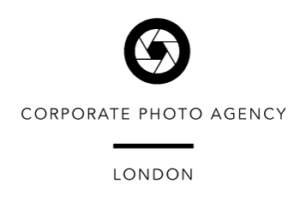 Recent work with Pure Recruitment Group who asked us to photograph some of their London staff and to source photographers who were local to their international offices. We used the London office background to impose the Hong Kong and New York headshots onto so all the offices would have the same corporate look.